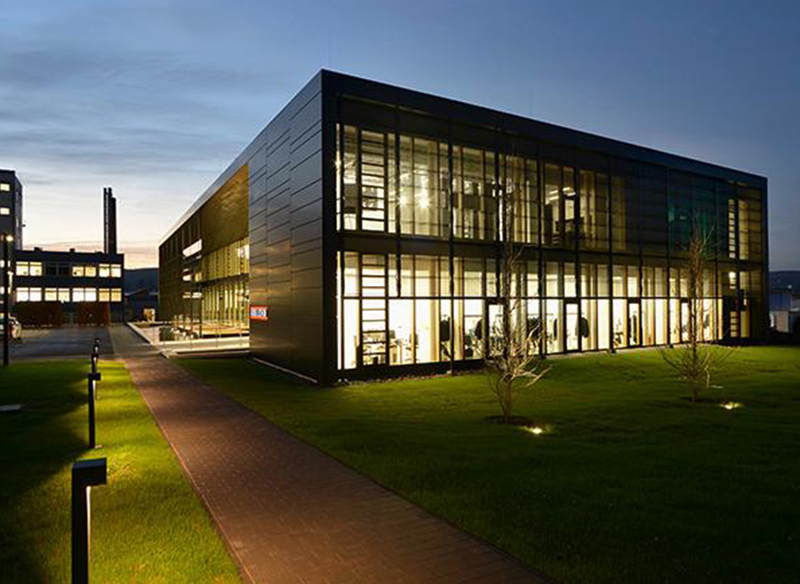 The STIEBEL ELTRON Energy Campus combines corporate DNA with world class architecture. The DNA of a company is essentially made from its core beliefs. We've put our skills and experience into practice to create the Energy Campus. The Plus Energy house showcases our expertise as an industry leader: here we combine our futureproof products and systems solutions. In an effort to share our technology, we pass our knowledge on to our trade partners and visitors. By doing so, we are keeping our brand promise "Full of Energy" and helping STIEBEL ELTRON come to life. "Architecture of the future will combine sustainability and energy efficiency, and wherever possible, will have Energy Plus standards, and the Energy Campus is a pioneer in this new way of building." 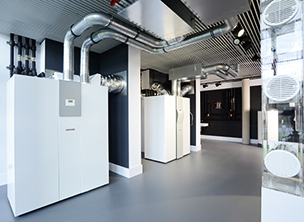 With the Energy Campus at our headquarters in Holzminden, STIEBEL ELTRON presents a flagship project for sustainable, energy efficient construction. This training and communication centre combines high quality architecture and communication technology - and as a Plus Energy building, it's generating more energy than it consumes. Why did we build our Energy Campus? Just as our expansive glass façade is transparent and clear, we see the Energy Campus as a place for open communication between people. 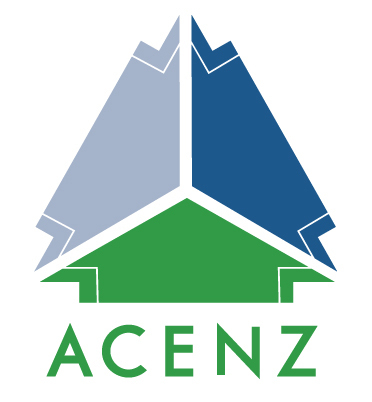 We encourage our visitors, trade partners and ourselves to share knowledge and expertise, to ensure everyone comes away with a greater understanding of renewables and the power of electricity. 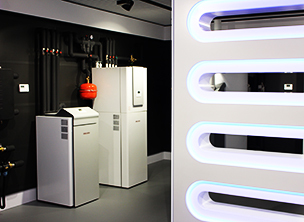 STIEBEL ELTRON shows its trade, design and architecture partners how fully functional building services can work directly in their field. In the training rooms, applications and systems are tested with extreme weather simulations to see how they will perform in the real world. 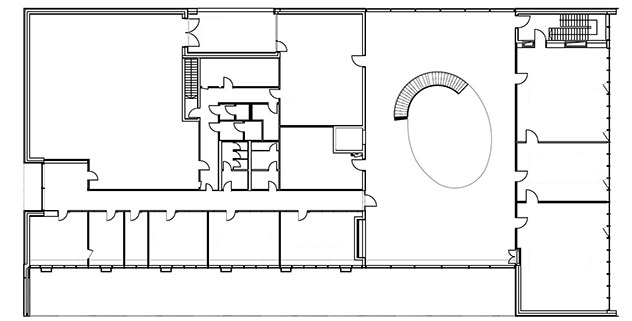 What can visitors and trade partners expect to see in the building? 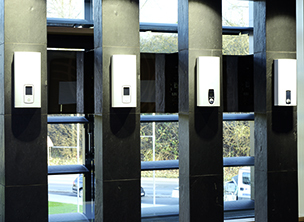 At STIEBEL ELTRON, we see electricity as the energy source of the future. Our company has consciously set an example with the Energy Campus, letting the world know that it's possible to have an energy supply based entirely on electricity. Just like our guiding principle, "We have the energy to change things", we've shown how to create futureproof building technology. 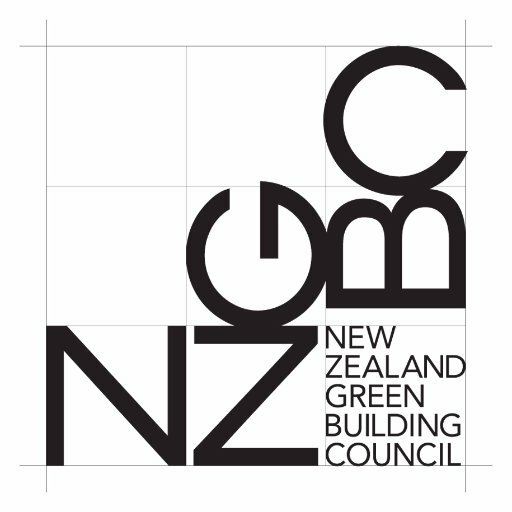 What building standards does the new building meet? 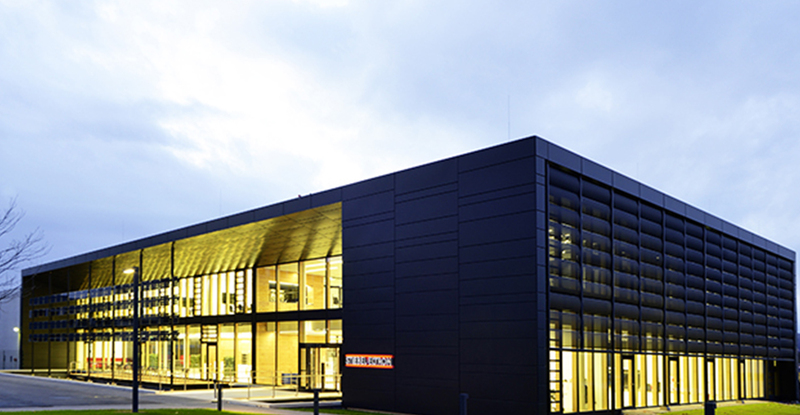 The Energy Campus is the first building of its kind in the region of southern Lower Saxony in Germany to be awarded the DGNB Platinum certificate – a point of pride for STIEBEL ELTRON. What company goals does the Energy Campus meet? 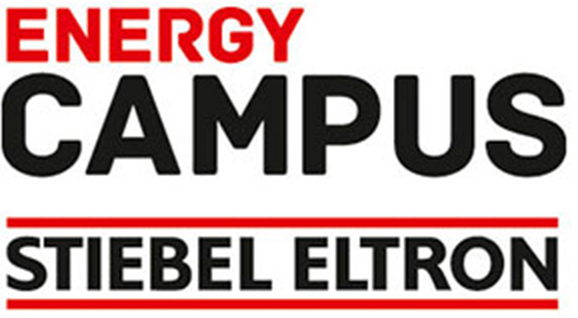 The Energy Campus allows the public to experience everything STIEBEL ELTRON has to offer – its products, people and corporate culture. The heart of the campus lies in the technical centre. Here, the threads of our intelligent networking join together. 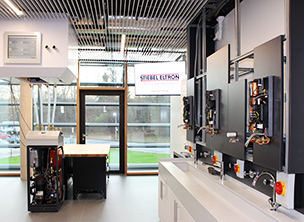 The central component of the Energy Campus' heating and cooling systems is the STIEBEL ELTRON heat pump technology. The water basin in front of the building isn't just a symbol of our commitment to renewables – the groundwater is used as a source of energy to help power the campus. "In the Energy Campus, we pass on our know-how to our partners: knowledge about technology, with which the future can already be implemented today"
The Energy Campus is also designed to meet the needs of the region. Our campus has the capacity to host events and special occasions of the region. We have four conference rooms, each with state-of-the-art training media, as well as three sizable meeting rooms. 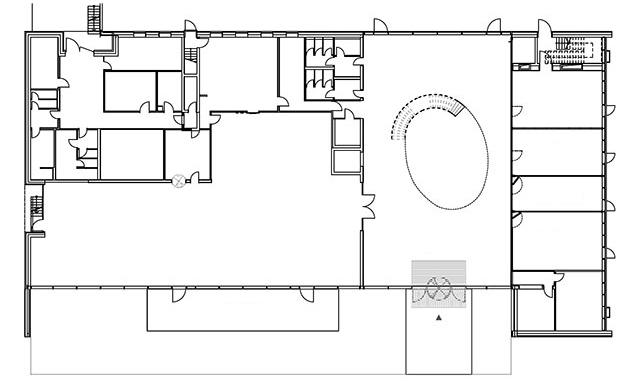 For larger, more prestigious events with up to 300 guests, the spacious foyer is a good choice.